We process colour print (C-41) film and all B&W films in our on site labs. Unfortunately, we no longer process E-6 (slide) on site. We can print from slide and B&W negatives. If you would like to process your own B&W negatives, contact us for developing supplies and tutorials. Our machine can handle 110, 120, 126, 220, 35mm and APS formats. 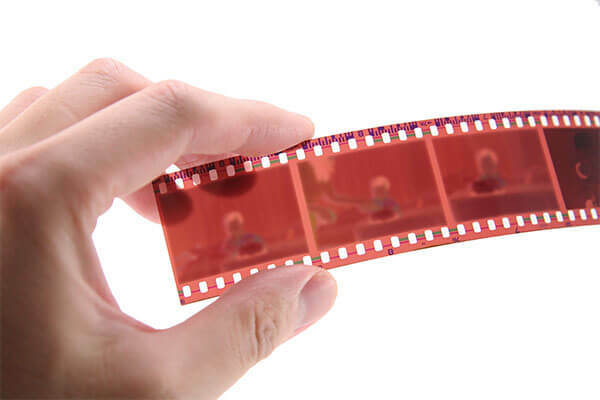 We currently cannot process 4x5 or larger, although we can print from these formats. We can process all 35mm, 120, 4x5 and 8x10 Black and White films. Colour negatives are developed on Tuesdays. Prints or CD from colour negative films are available for pickup Friday after 4pm. B&W film turn around times are 3-5 days depending on volume. Please ensure you drop off your film the day before to ensure you are added to the run.